You are here: Home / Company / TO THE POINT! 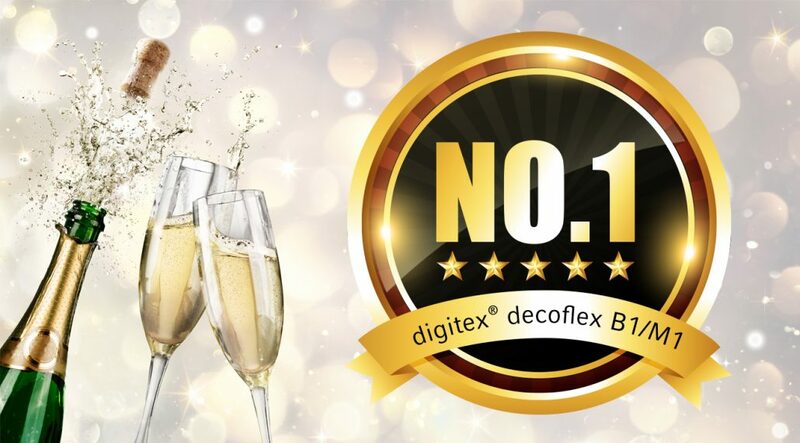 – digitex decoflex B1/M1 (H7303-5501). Click here and learn more about this innovative and decorative textile. https://heytex.com/wp-content/uploads/2018/01/180130_decoflex.jpg 720 1300 Senta Kespohl https://heytex.com/wp-content/uploads/2017/05/heytex_logo_ohneCaim.png Senta Kespohl2018-02-12 08:56:292018-02-14 09:32:44TO THE POINT! Comprehensive support in the planning Heytex provides solutions.